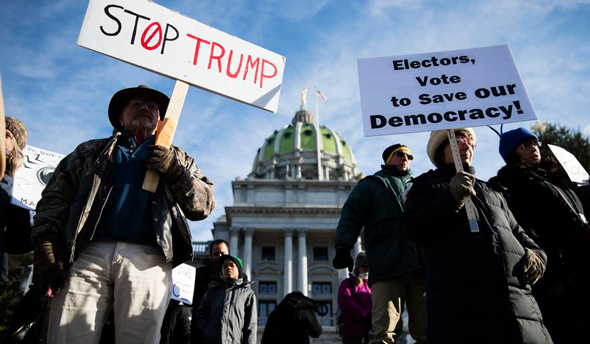 Over 11,000 non-citizens have been discovered on voter rolls in Pennsylvania, despite being ineligible to register, state officials have admitted. 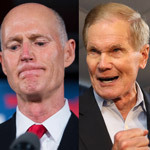 A top lawmaker, State Rep. Daryl Metcalfe, a Republican and former chairman of a House government oversight panel, has called for the names of 11,198 non-citizens - whom the state confirmed are registered to vote - to be immediately expunged from the rolls. Metcalfe said the administration of Governor Tom Wolf, a Democrat, belatedly acknowledged the large number of ineligible voters in communications over the past two months. “I believe that we need to take action and have those people removed immediately from the rolls,” Mr. Metcalfe told The Washington Times. The news follows an announcement from Texas officials just days earlier, after they found over 95,000 non-citizens on the state’s voter rolls. 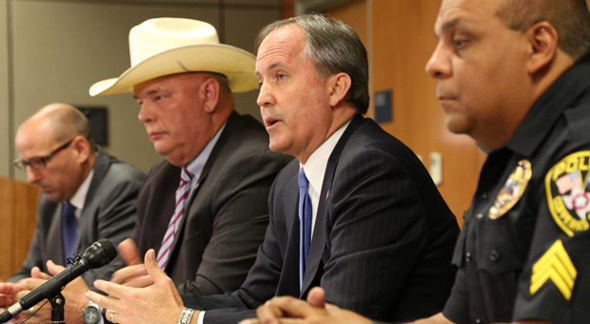 Texas Attorney General Ken Paxton revealed that his office uncovered evidence that 58,000 of those found had voted in at least one election. According to the Washington Times, the numbers, while not yet evidence of massive voter fraud that President Trump said marred the popular vote in the 2016 election, are nonetheless higher than the almost-zero levels of voting mischief that the president’s critics have suggested. Some of those Trump opponents don’t believe the latest numbers, particularly in Texas, where Hispanic activists sued to stop a potential purge of the noncitizen names that the state identified. “It’s clear that the right-wing elements in Texas government are trying to rig the system to keep power and disenfranchise 95,000 American citizens,” said Domingo Garcia, national president of the League of United Latin American Citizens. Texas Secretary of State David Whitley used state driver’s license records, which include immigration status, and compared those with voter rolls. He found that about 95,000 people whom the state says weren’t citizens were among the 16 million registered voters. Of those, about 58,000 had voted at some point since 1996. State officials followed a similar process in Pennsylvania after admitting that a glitch in state motor vehicle bureau computers allowed noncitizens to register to vote easily. They, too, matched driver’s license records with voter rolls and came up with nearly 11,200 names. 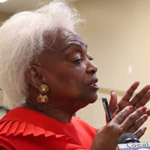 The state did not release the names to Mr. Metcalfe or to Rep. Garth Everett, a Republican and chairman of the House State Government Committee, so they weren’t able to figure out how many had cast ballots. Contacted by The Washington Times, the Pennsylvania Department of State did not provide a comment on its numbers. 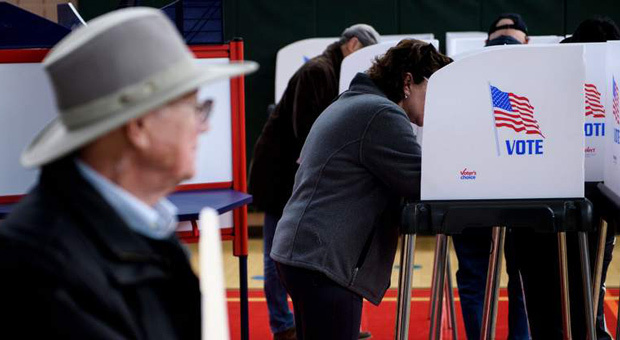 Voter integrity advocates said the findings undermine arguments that there is no problem. “It is the tip of the iceberg,” Tom Fitton, director of the conservative watchdog group Judicial Watch, told The Times. “This shows the urgent need for citizenship verification for voting. No state requires proof of citizenship to register to vote. A U.S. District Court judge last year struck down a law championed by then-Kansas Secretary of State Kris Kobach to require citizenship documentation. Kansas took the ruling to the 10th U.S. Circuit Court of Appeals. Texas, however, will take some verification steps in the future. The secretary of state every month will compare newly registered voters with federal immigration records at the Department of Homeland Security. “This carries the benefit of being a report plus a reform,” Mr. Churchwell said. “This wasn’t a one-off research project. A coalition of 13 liberal groups, including the American Civil Liberties Union, has challenged Mr. Whitley’s methodology and called his findings suspect. 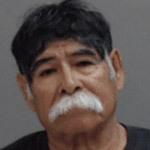 They said that since driver’s licenses are issued every six years in Texas, the person could have become a citizen after the immigration status was submitted to the Department of Public Safety. The League of United Latin American Citizens says in its lawsuit that more than 50,000 Texans are naturalized each year and that most of them vote in their first election. To account for that, Mr. Whitley created a process for election boards to notify each of the 95,000 names and ask them to verify whether they are citizens and should remain on the rolls. In Pennsylvania, the state’s Democrat-led administration has been less enthusiastic about confronting the issue. After an earlier estimate put the number of noncitizens on state voting rolls at 100,000, Mr. Metcalfe made a right-to-know request under state law for the voter information. He was preparing to get the information early last year when the Wolf administration objected and went to court to try to keep it secret. The state Commonwealth Court, an appellate panel, scheduled a hearing for last month — after the November elections. Just a week before the court hearing, the Wolf administration withdrew its appeal and announced that it would turn over the information. Mr. Metcalfe said the timing was suspicious. 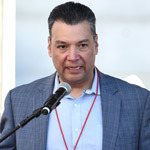 “This governor has been an obstructionist in revealing this information to the citizens, and thereby I believe a participant in allowing this fraudulent activity to occur because it benefits him and his party,” the lawmaker said. Mr. Trump tried to spark a national debate over voter fraud in 2017 and even created a presidential commission to calculate hard numbers. Plagued by mismanagement, uncooperative states, and myriad lawsuits, the panel disbanded early last year. The noncitizen debate reached the national level in 2014 when Jesse T. Richman, a professor at Old Dominion University, and two colleagues began publishing estimates of thousands and perhaps millions of illegal voters. Mr. Richman based his numbers on the comprehensive Cooperative Congressional Election Study conducted by YouGov polling and a consortium of colleges. It is one of the few polls that attempts to find noncitizen voters. The consortium’s professors dismissed Mr. Richman’s work. After whittling down their own polling, they determined that, statistically, “zero” illegal immigrants vote in U.S. elections. The National Hispanic Survey, conducted in 2013 by Republican pollster John McLaughlin, found that 13 percent of noncitizen Hispanic respondents said they were registered to vote. James D. Agresti, who directs research at the Just Facts nonprofit, applied the 13 percent figure to the 2010 census, which found that 11.8 million noncitizen Hispanics were living in the U.S.
Mr. Agresti calculated that the number of illegally registered Hispanics could range from 800,000 to 2.2 million.